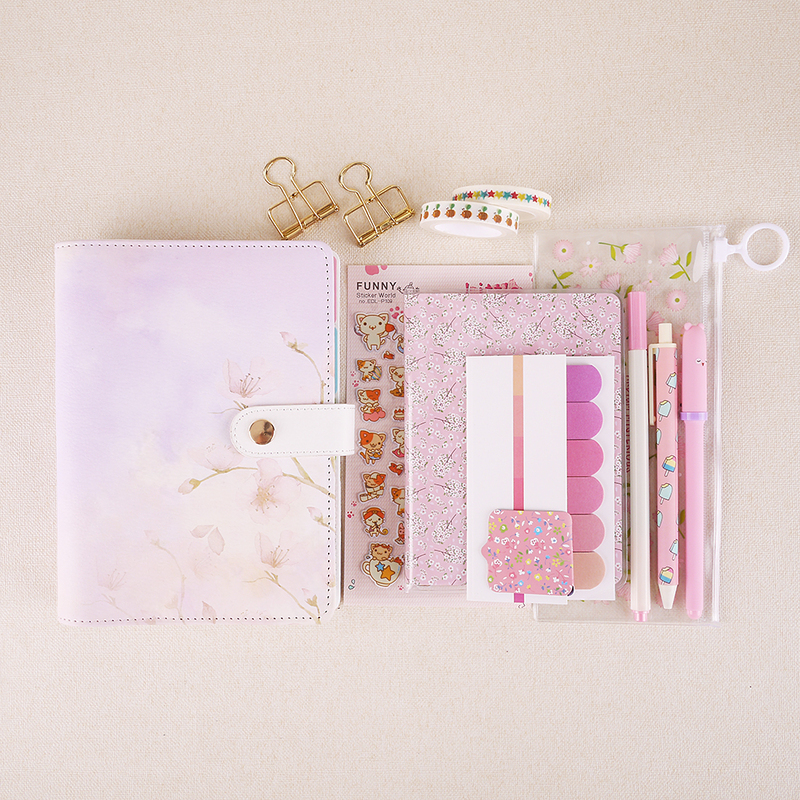 Cherry Blossom Stationery Bundle - Cherry Blossom Stationery Bundle - 17 items included! 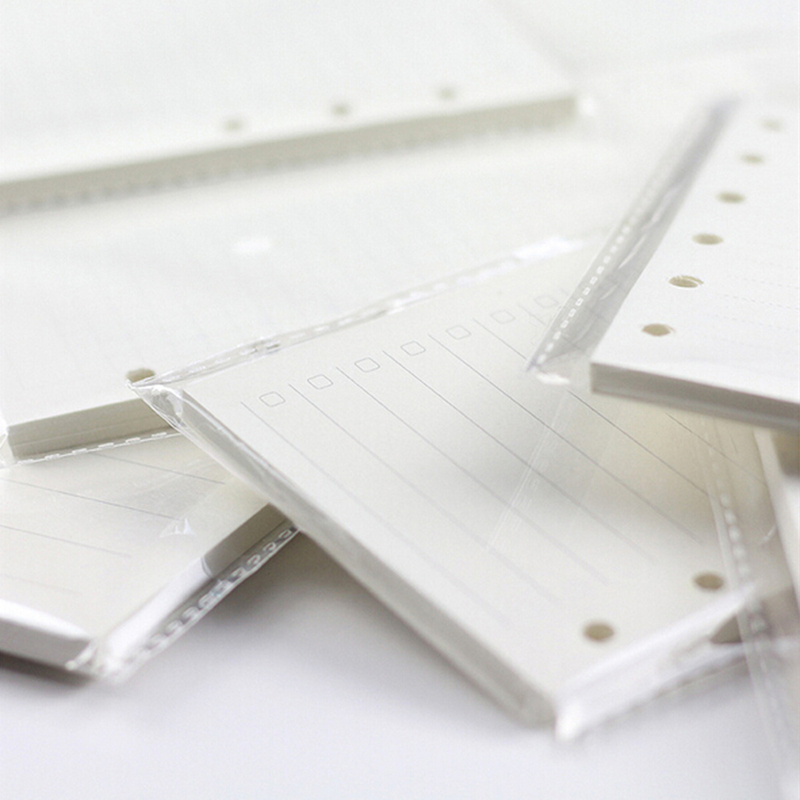 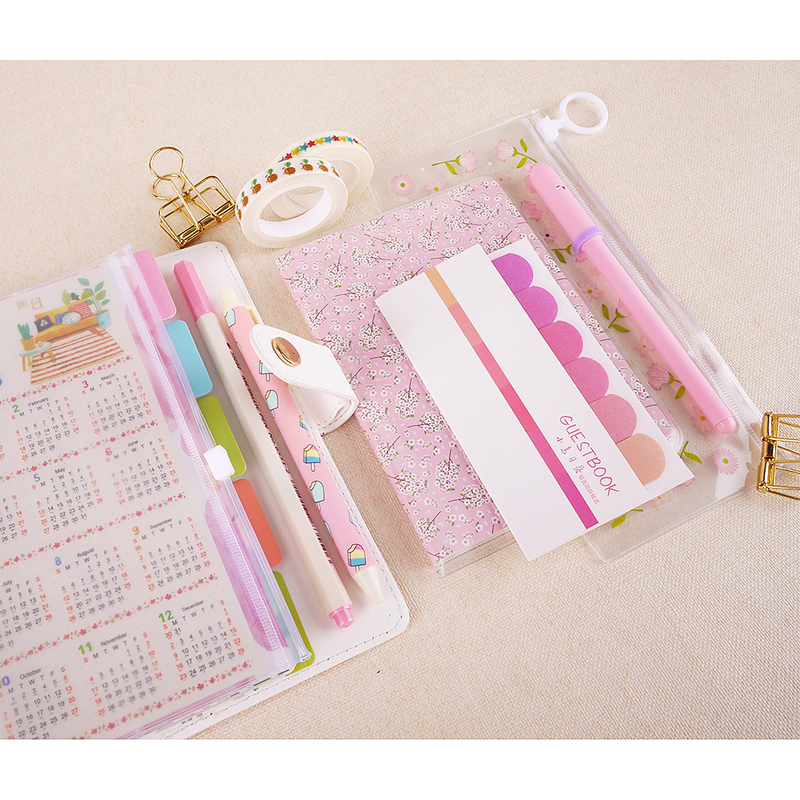 Home Accessories Cherry Blossom Stationery Bundle - 17 items included! 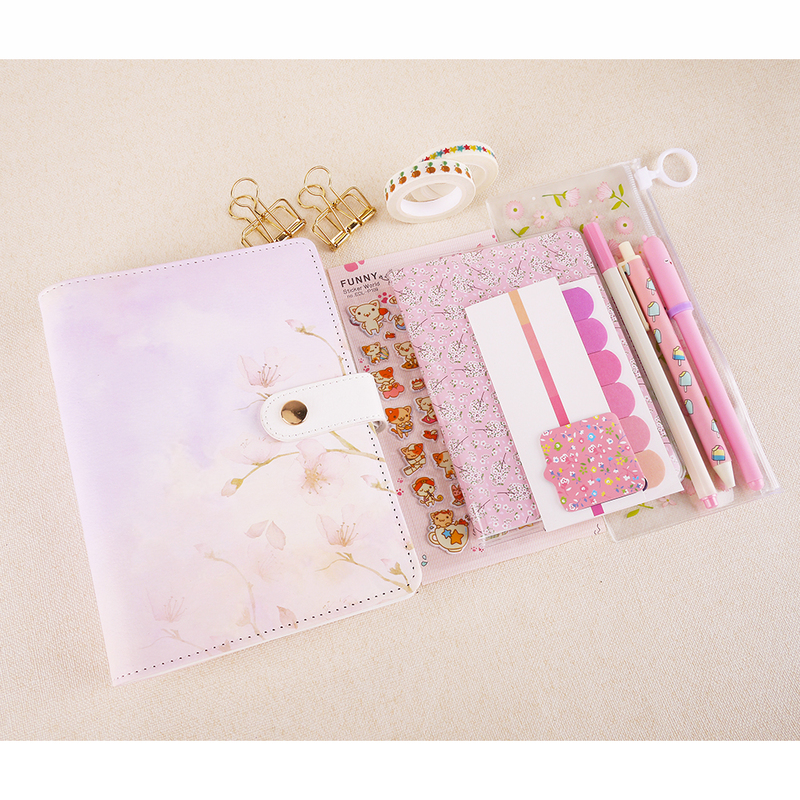 Cherry Blossom Stationery Bundle - 17 items included!